Rawats play and have a good time. 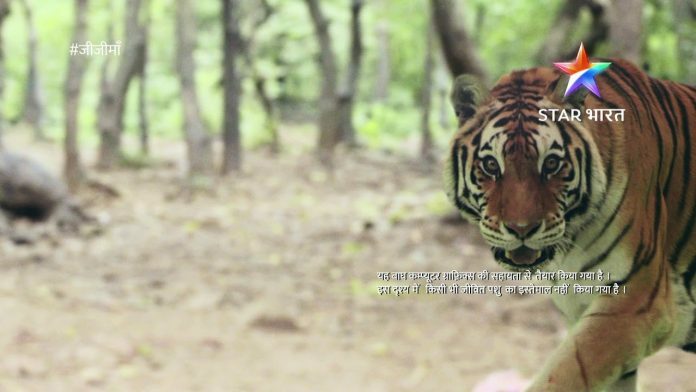 Vidhaan learns about the tiger threat. He tells them about the tiger who is hunting people. Suyash suggests that they should return home. Falguni and Niyati show their brave side and ask the little girl not to get scared. Uttara thinks she has got a good chance to get Falguni killed by the tiger. She plots to send Falguni to the jungle so that Falguni falls in trouble. Vidhaan wishes that this is just a rumor. The villagers confirm about the tiger killing people. Niyati tells them that they should stay back, as the matter didn’t reach any news channel, maybe its a fake news. They decide to stay back. The villagers warn them that they are inviting danger. Uttara calls up Shom and makes a plan to get Falguni killed. Niyati tells Falguni that they can plan things. Everyone enjoys and spend quality time. Niyati teases Vidhaan. Vidhaan tells her that he isn’t boring as he thinks. She asks him to be young as his age and play with everyone. The family plays cricket. Uttara throws the ball across the boundary where no one should go. She asks Falguni to get the ball. The girl goes in search of the ball and sees a tiger. She gets scared and shouts for help. Falguni wants to rescue the girl. She doesn’t let Suyash go alone. 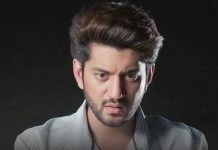 Suyash tells Falguni that he will get the girl back. Vidhaan tries to contact the forest department. Uttara and Shom fool everyone by playing tiger sounds. Uttara scares Falguni about Suyash. She instigates Falguni to go after Suyash. Falguni sees a tiger and gets worried. Uttara stays relieved as she knows Shom is playing the tiger’s role. Falguni falls in trouble when she sees the real tiger. She gets hurt. Her life gets saved. Uttara then gets to witness the real tiger and repents for making such a plan to kill Falguni. Falguni rescues Uttara’s life and does a big favor on her.